Maya is a puzzle filled with colorful balls. Your objective is to shoot the other direction balls with the same color to destroy them before they pass through the hole. The game features an angry power up to eliminate multiple items at once when activating. 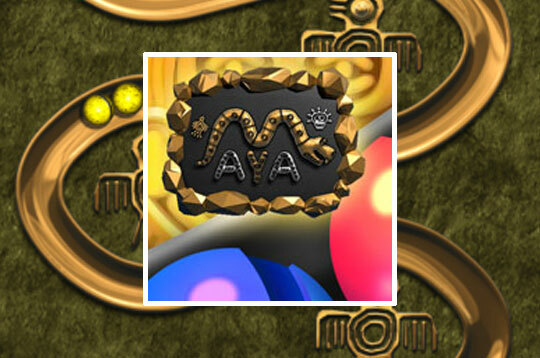 - Play Maya Free and Enjoy!